The Long Island NYWAY Region encompasses most of Sections 8 & 11 School Districts. Check out the Long Island Facebook Page to see what is going on in your region. Click here to register for the 2019 Long Island Regional Qualifier! 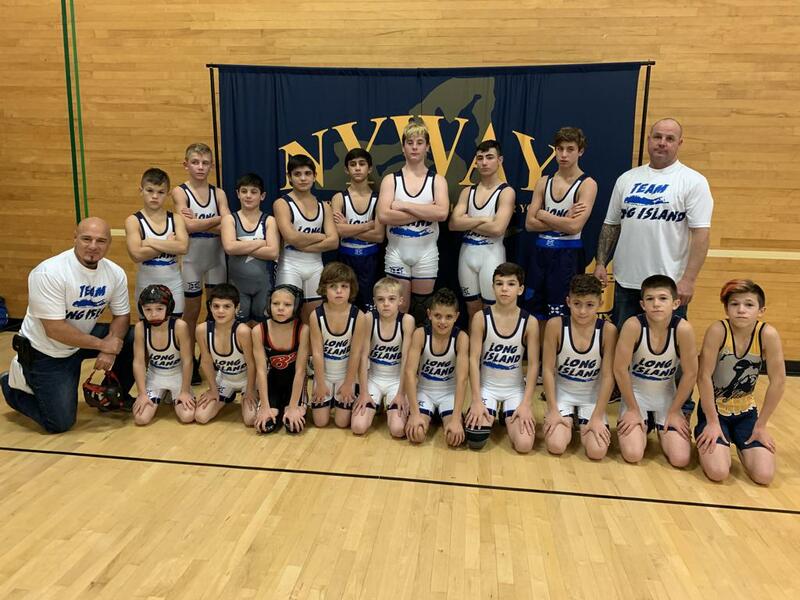 f your wrestler has any type of skin condition such as but not limited to: ringworm, chicken pox, poison ivy, eczema, impetigo, atopic dermatitis, psoriasis, shingles, herpes, they will need to have the below form filled out and shown to the Officials at the time of weigh-ins. The Head Official and/or tournament director always have final say if an athlete will be allowed to participate.